Hi there, Thank you so much for this 10 star review. We are happy to hear that you are pleased with the new systems and processes we have put in place to ensure the best customer experience. Thank you! 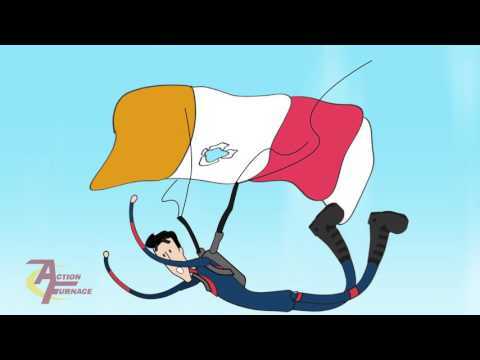 Hi thank you for your review! Eric arrived early and got on with the job immediately..after some fitment issues(lol) the hot water tank was installed and am awaiting my 1st hot shower in 2 days.Eric was polite , informative and a determined fellow who stayed at it until the job was complete.As well he cleaned up after himself and left my furnace room tidier than i keep it.My experience with Action Furnace was made all the better by having this hard working fellow here as their representative in the field...much thanks and appreciation Eric...and Action Furnace..definite recommendation from me to anyone who needs their services!!! Hi Pat, thank you for your review! We are happy to hear that Eric did a great job on your hot water tank installation. 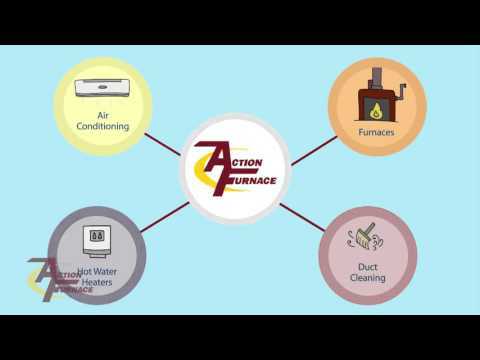 Thank you for choosing Action Furnace! As you can see from my other reviews, I have typically only written favourable reviews of companies I have dealt with. Unfortunately I feel compelled to provide a poor rating to Action Furnace based on the experience I had, and my experience appears to be consistent with how a few other reviews in regards to the level of dishonesty in their service. 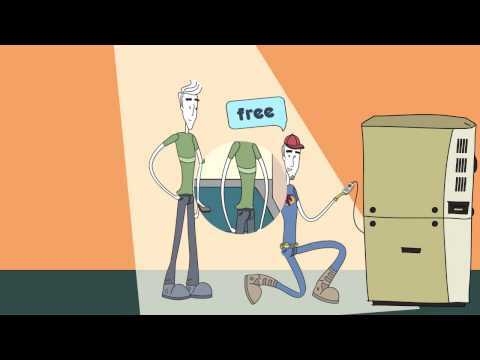 I found them to be very pushy with respect to needing to purchase a new furnace. 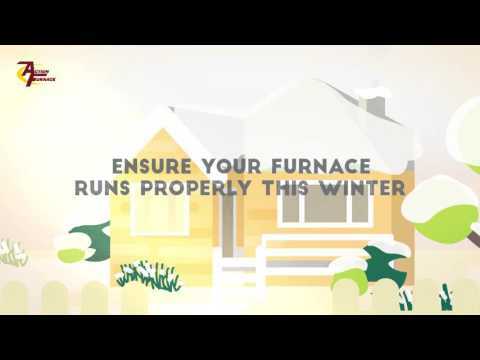 Our furnace stopped working last November, and I contacted Action Furnace based on their favourable reviews. Their technician showed up, very pleasant individual. He diagnosed the part attributable to the main failure at $800, as well as a few other parts that would have to be replaced for a total of $1,500. He then proceeded to repeatedly tell me that the repair was a bad investment and I should just purchase a new furnace for between $4500 and $6500). I indicated I was not interested in purchasing a new furnace. He then proceeded to tell me that at this point he cannot verify the main board is functioning until the other parts were replaced, and if a new board was needed that would bring the total price to $2200. He kept pushing for me to buy a new furnace for $6500…so when faced with a bill of either $2200 or $6500, I decided to get a second opinion. I had another company come by and replace the ONE PART that was causing the failure (they charged $300 for the part). One year later, and the furnace is still working great since that repair! I was very thankful I got a second opinion, and very disappointed to see how Action Furnace was so pushy on unnecessarily replacing the furnace. The price I paid to Action was for this Service Call only. I'm sorry to hear about your experience with Action Furnace last year. We pride ourselves on doing the right thing for the customer and providing them with options to make the best decision for their home and family. The experience you had last year with Action Furnace is not our standard. The employee who was at your house is no longer employed with Action Furnace. If you would like to discuss this matter further, please contact our office at 403-288-4004 and ask to speak with our General Manager. 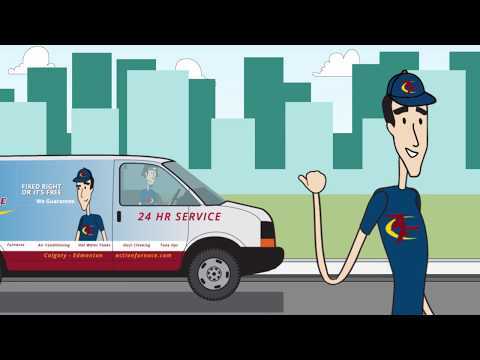 expert team to help you manage your home needs! I sure know more about furnaces now. You can contact me at terrygilmour@hotmail.com if you have any questions about my purchase of my new high efficient furnace. Hi Terry thank you for your review! Thank you for your patronage with Action Furnace. We are so glad to hear that you were happy with the furnace installation. Enjoy your warm furnace this winter! Great service from their technician today. He was very thorough and made sure I was happy with his work before he left. I will definitely be having Action Furnace back next year! Thanks for the Review Heidi. Thanks for the review Aswin! Really enjoyed working with Action Furnace right from receiving the quote all the way through to installation! Jeff was the installer working with us and he was really knowledgeable, personable and really went above and beyond in terms of customer service. So happy with this experience - had a great sleep last night in our cool house! Hi Cherise thank you for your 10 star review! We are happy to hear that you were pleased with the entire sales to installation process. We hope you enjoy your new air conditioner! Thanks for choosing Action Furnace. Cliff and Todd showed up the time as scheduled. They are polite, professional and did a great job installing my new A/C unit. They worked for hours (need to tell them to take a break for drinks and food) and kept me posted with the progress every few hours. Andrew arrived later in the day and ensuring everything is installed and working well as expected. They went thru items with me in details, very knowledgeable and thorough. 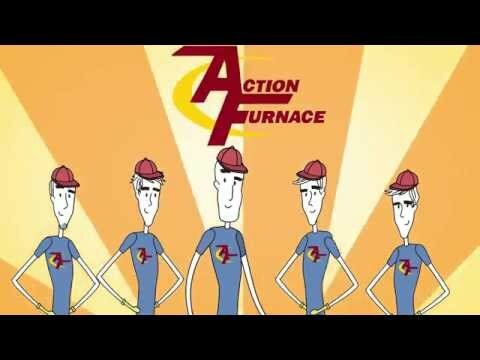 My sister referred me to Action Furnace and will highly recommending them to family and friends. Hi Jennifer thank you so much for this review! Thank you for choosing Action Furnace for your installation.